Building relationships face to face is still an effective means of making connections. But that method of networking is now a mere shadow of the tool it once was. Through harnessing the power of Twitter, a social media site with boundless potential for making connections, people can open doors never before imagined at a rate much faster than ever dreamed possible. A fun and informative read, You Are What You Tweet, by Germany Kent is a powerhouse of information for those who wish to harness the power of Twitter. Through this ever-growing network of people from around the world individuals and organizations can tap into a fluid and constantly changing resource for gaining exposure. Along with keys to building your brand and gaining followers, Kent offers sound advice with simple steps for implementation. 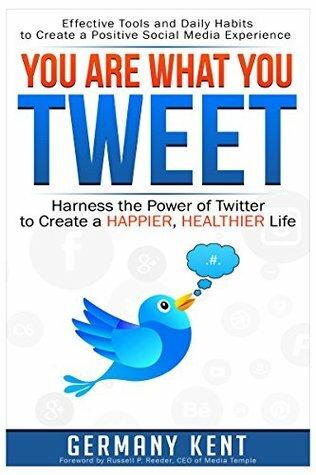 A comprehensive book that will have novices up and running on the Twittersphere in no time, Twitter veterans will likewise be inspired and rejuvenated to employ fresh techniques that will have a tremendous impact in terms of success. Kent helps readers understand how best to tap into Twitter, offering valuable insight on how to make the most of what you post, tracking results, determining your audience, learning when it’s OK to recycle content, and more. 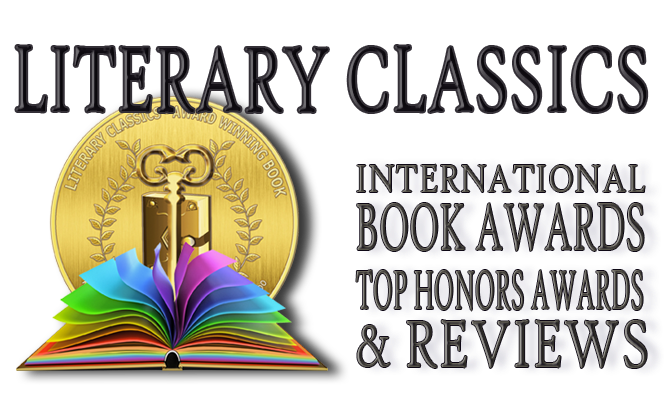 You are What You Tweet is highly recommended and has earned the Literary Classics Seal of Approval.